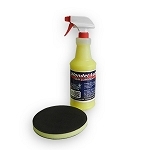 Nanoskin AutoScrub Foam Pad - 6 inch w/Wonder Lube Qt. 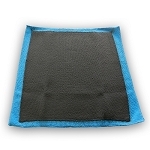 Nanoskin Autoscrub Pads For Cyclo - Medium Grade w/Wonder Lube Qt. This Nanoskin Autoscrub Clay Package contains the Nanoskin Autoscrub Wash Mitt and Nanoskin Glide Clay Lubricant. 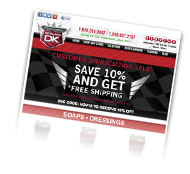 This is the perfect kit for the auto detailing professional or car enthusiast looking for optimal results. When it comes to clay, Nanoskin Autoscrub has revolutionized the industry. This Nanoskin Autoscrub Clay Kit contains the Nanoskin Autoscrub Towel and Nanoskin Glide Clay Lubricant. 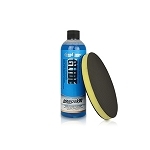 This is the perfect kit for the auto detailing professional or car enthusiast looking for optimal results. 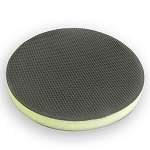 When it comes to clay, Nanoskin Autoscrub has revolutionized the industry. Using an Auto Clay Bar or the new Nanoskin AutoScrub Towel, AutoScrub Wash Mitt or NanoSkin AutoScrub Medium Foam Pads for the Porter Cable, Flex or Cyclo orbital DA is an effective way of removing above-surface bonded contaminants from your vehicle’s finish. Nanoskin AutoScrub products are manufactured with an advanced rubber polymer coating on one side, the Nanoskin AutoScrub Towel, Mitts and Pads makes achieving a smooth, contaminant-free paint easier than ever. 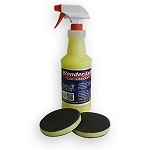 Remove paint over spray, bugs, tar, rail dust and industrial fall out with virtually no effort. The Nanoskin AutoScrub products makes traditional clay bars almost obsolete. 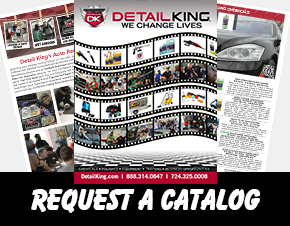 A traditional clay bar is only good for 10-20 vehicles. 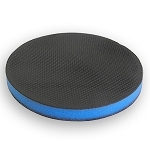 Nanoskin AutoScrub products thanks to its unique construction and advanced rubber polymer face, can be used up to 80 times! 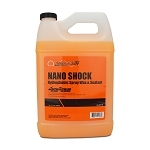 If you’re a professional car detailer or car care enthusiast, any of the Nanoskin AutoScrub products are one of the best investments you can make for your arsenal of auto detailing products! 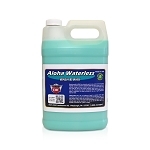 It’s imperative that you remove above-surface contaminants before you polish or begin your paint correction procedure. 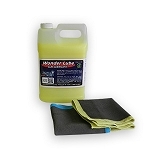 Above-surface contaminants include paint overspray, bugs, tar, rail dust, and industrial fall out. By removing these contaminants, you actually create a smooth base that will allow a wax, polish or sealant to form a much greater bond. 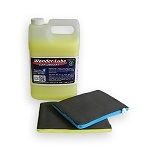 The cleaner the surface, the longer your wax, polish or sealant will last. 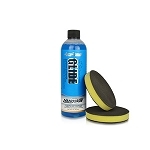 When using a detailers clay bar or any of the Nanoskin AutoScrub products it is highly recommended to use a clay lubricant or Glide. 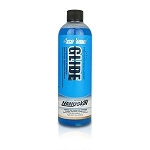 Be sure to try our Wonder Lube Clay and Nanoskin Lubricant. 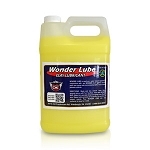 Our Wonder Lube is scented like juicy fruit gum and works great! 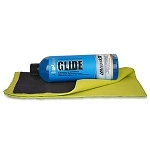 Simply mist the surface with the clay lubricant and gently rub the AutoScrub Towel, Mitt or Clay Bar back and forth and then side to side. 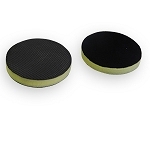 Use the same procedure for the AutoScrub polisher pads. 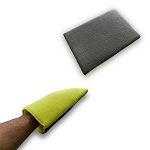 Within seconds the paint will be silky-smooth and ready for polishing!